Athletes competing on Monday at the rescheduled JVmeet will need to arrange transportation for themselves. There is no bus. Athletes will be dismissed from class between 1:30-2:00. Please arrive at South by 2:30. 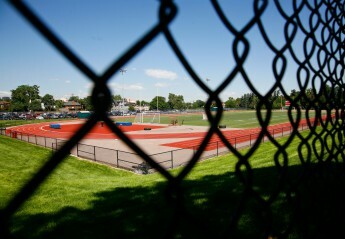 The meet begins at All-City Stadium at 4:00.